Check out Ecuador homes for sale that are available in the area you would prefer to live or vacation in. There are variety of different properties to choose from. Make sure to check back here from time to time and see new properties that have been added or sign up for our newsletter. Aren't sure whether you want to build or buy an existing house? See pros and cons for both options. 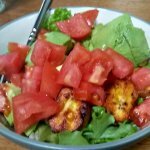 If you have a property you would like to add to this listing please click here for more information. Sorry. We don't have an beach listings at this time. Cuenca, Ecuador: Fully furnished one bedroom apartement for rent. 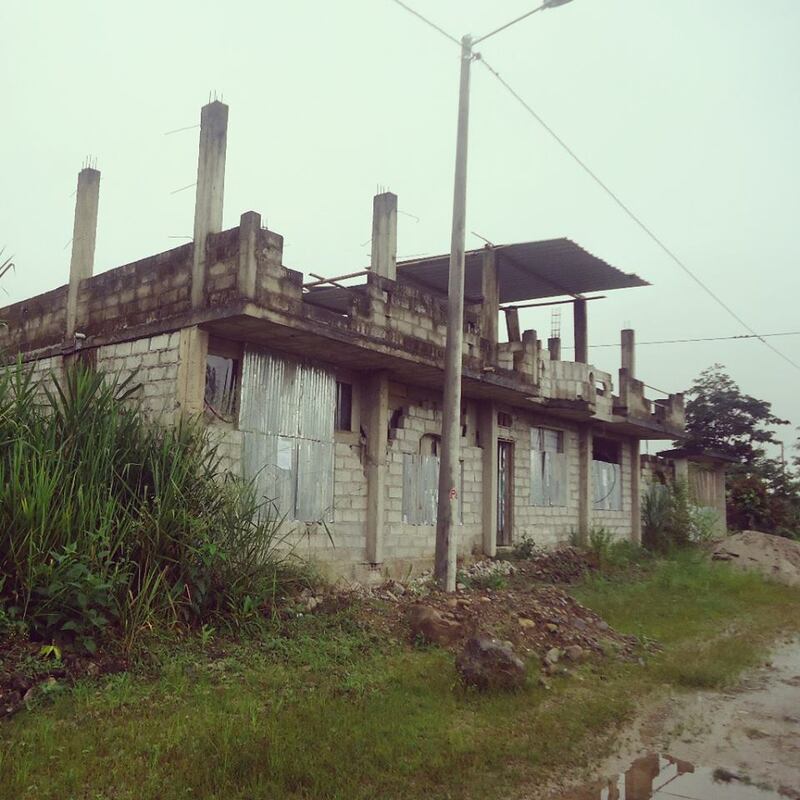 Archidona, Ecuador: Build your home in this growing jungle community. Ten minutes from Tena. Experienced builders. Modern floor plans. 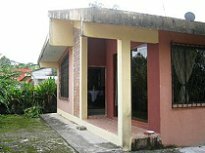 Tena, Ecuador: Located in the quiet neighborhood of Las Palmas, this beautiful home includes a basement apartment. Large lot with beautiful flowers and fruit trees. 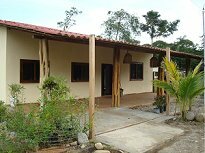 Tena, Ecuador: Just minutes from the center of Tena, this house is located in the 3 de mayo neighborhood. 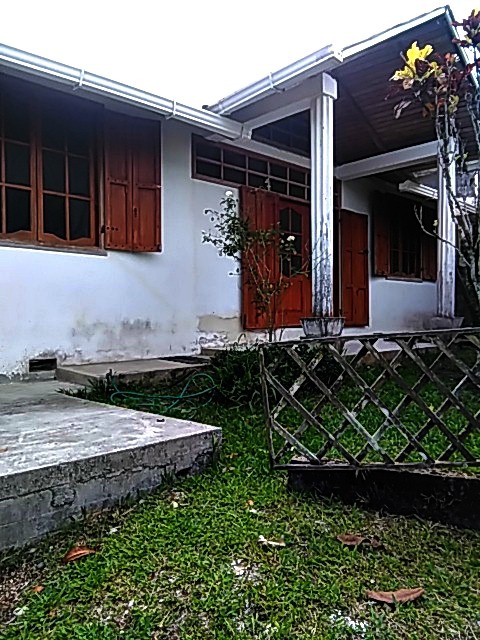 It has two small apartments that can serve as rentals or as guest houses. Between Tena and Archidona: Right on the river, with great views. This home is under construction and was built to include four apartments. If you would like to add your property to this listing, click here.